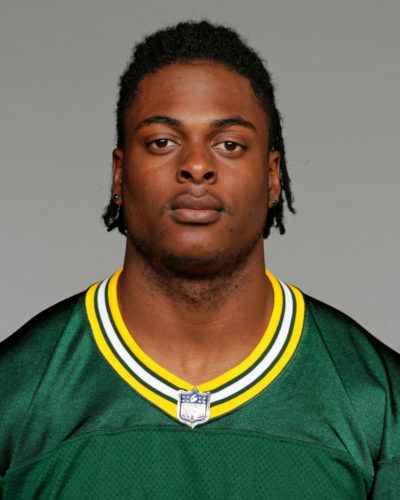 Davante Adams (pictured) has now scored a TD in eight of the 11 games played this season. It was the 29th game of his career that he scored a TD, placing him 13th in that stat for the team all-time. Randall Cobb and Paul Coffman are tied for 11th on the list with TD receptions in 32 games for the Pack. Boyd Dowler is 10th with 34 games. Leading the team is Donald Driver with a TD reception in 57 games with the Packers. 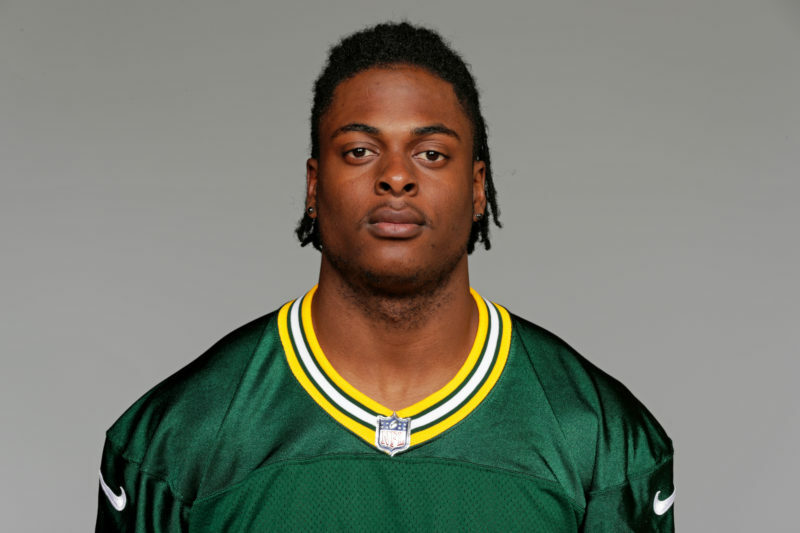 The Packers are now 5-14 in road games when they score less than 20 points in the game. They have lost eight straight road games when they tally less than 20 points.